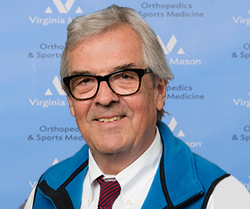 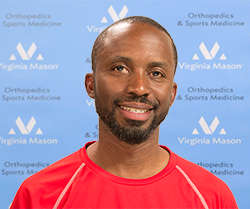 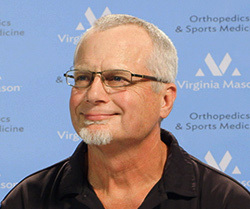 We’d like to introduce you to a few of the thousands of patients who come to Virginia Mason every year for treatment of orthopedic or sports medicine conditions. 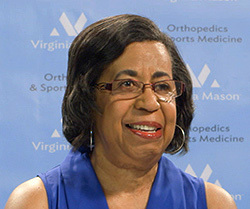 They turned to Virginia Mason for help not only to be free of pain, but to get back to the active, everyday life they once enjoyed. 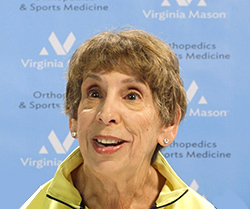 Click on the photos below to read their comeback stories. 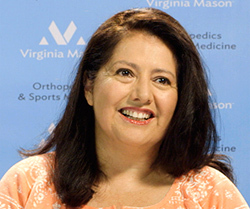 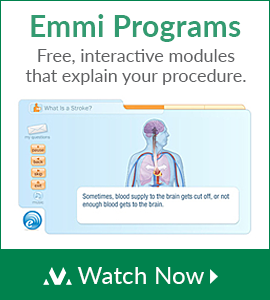 To find a specialist that’s right for you, Meet our providers.